Consistent and accurate trituration. 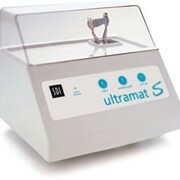 The Ultramat 2 features a 0-16 second microprocessor-crystal controlled oscillator timer. 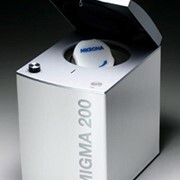 The Ultramat 2 is the quietest, low vibration mixer. 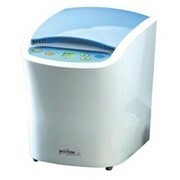 The one surface cover facilitates infection control cleaning and the non-porous plastic surface can be cleaned with any dental disinfectant. 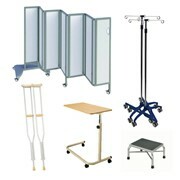 The Ultramat 2’s robust and reliable construction assures your purchase is a long lasting investment. 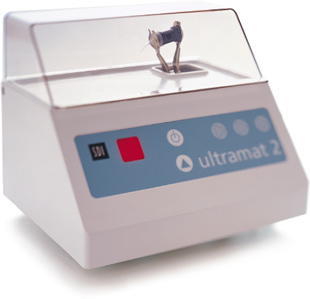 The multi-use Ultramat 2 is suitable for all types of encapsulated dental materials. 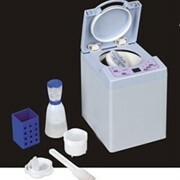 The micro-switch automatically halts trituration when the lid of the Ultramat 2 is lifted. 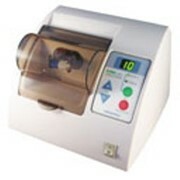 The high energy Ultramat 2 has a mixing frequency of 4600 oscillations per minute +/-1%. 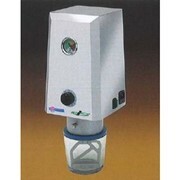 The Ultramat 2 has economical low energy usage. 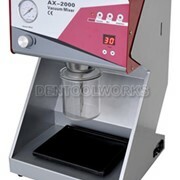 The Ultramat 2 operates on voltages between 120 and 240v, 50 and 60Hz, for compatibility with multiple power voltages and frequencies.